The Margaret is named for a friend of Oscar Kraft’s but no other details are known. The Margaret is uniquely situated on Lower Herring Lake with its own private beach. 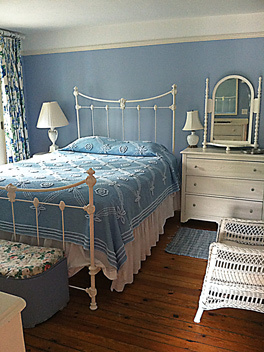 The Margaret features five bedrooms – two on the main floor each with a queen bed and three upstairs, one with two twins, one with a queen bed and a sleeping porch with three twins. In addition, there are three bathrooms. 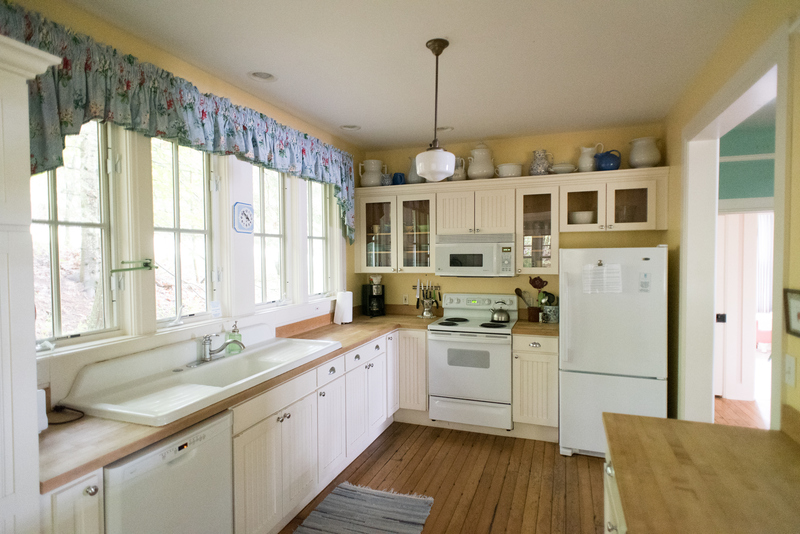 This cottage has a fireplace, vintage kitchen, sun porch and an expansive screened front porch.